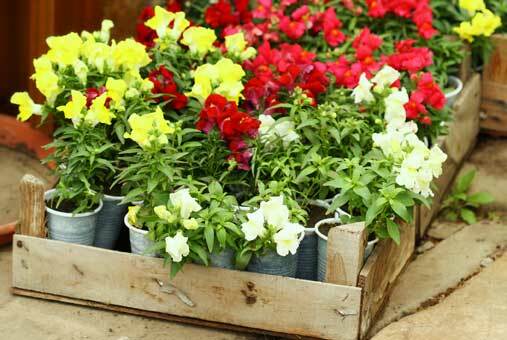 Container Gardening - Is it right for you? 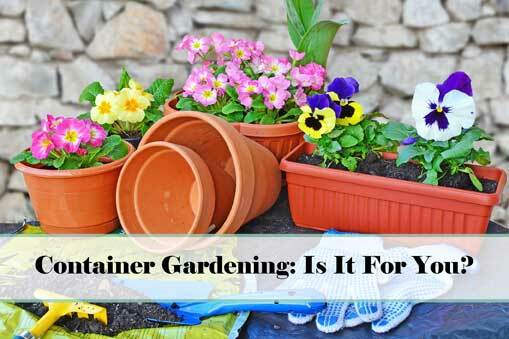 Container Gardening – Is It For You? 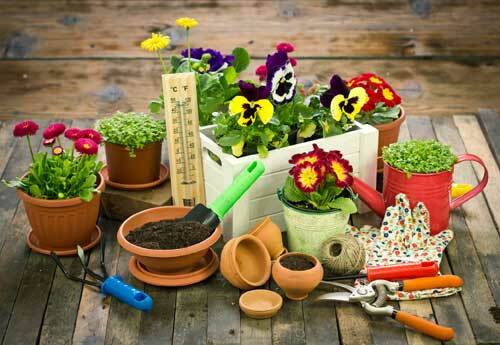 Container Gardening…Even though we are busy moms, we still may need to know how to garden. Container gardening pared with a little potting soil and mulch make for a great garden and can be a fulfilling passion or a small hobby, if you have never had a garden. However, you don’t need a large plot of land and soil that has been prepared with a rooter-tiller in order to get started in gardening. If you love watching things grow, then you will love container gardening! Planting a garden as a container garden just might be the way to go if you are just learning how to garden and you aren’t sure if you want a larger garden. If you want to do container gardening as a hobby, and you live in an area that will not have space for a large garden, container gardening is the way to go. The supplies for container gardening will consist of pots, potting soil, seeds and some plants if you choose to start off with plants that have been started by a nursery. When you use pots or garden boxes it is called container gardening, because you are not planting directly into the ground. There are many ways of using a container to garden. 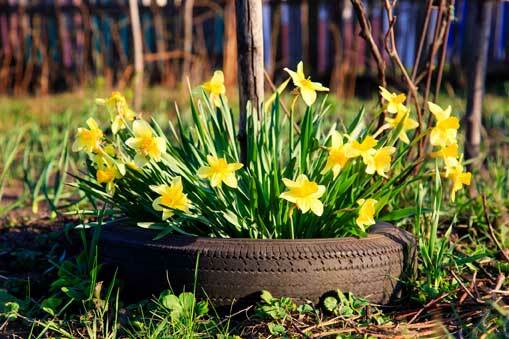 Have you ever been out on a drive or walk and noticed a yard with an old tire with plants or flowers growing from the center? That is a type of container gardening. Or maybe you have seen someone using a hanging planter to grow tomatoes, that again is container gardening. Anything that is grown in something other than the ground is container gardening. Of course, container gardening has come a long way over the years from plants in shoes and tires to fantastic gardens all using decorative pots, that could be as simple as one porcelain or terracotta pot on a front porch to a large garden that circles an entire property. 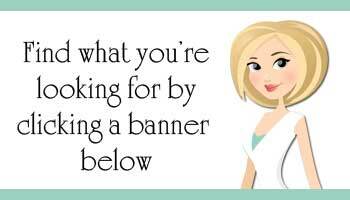 The choice really is yours. 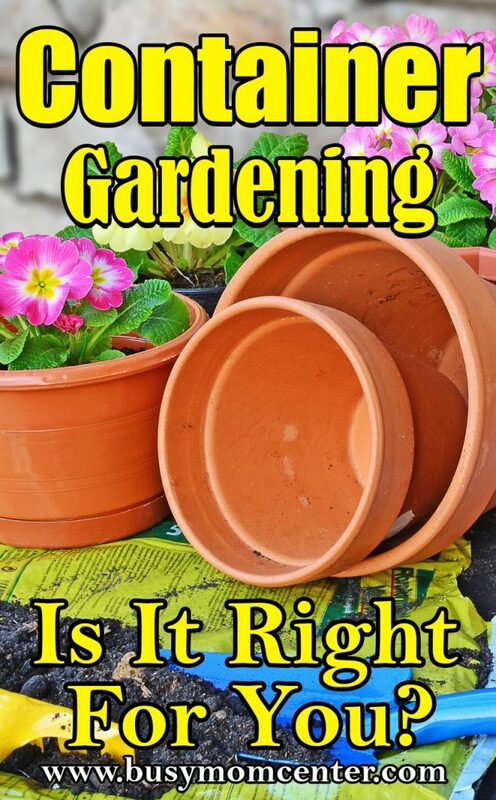 Why do you want learn how to plant a garden? Why Container Gardening? Your plants can easily be moved from area to another without digging anything up. Container gardening can be a lot of fun, and a great way to involve children in gardening. Let them have their own small container or pot. You are only limited by your imagination, as to what you will grow. 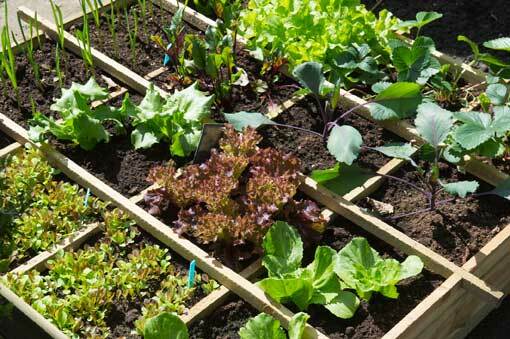 You can grow flowers, vegetables or even herbs. You can start from seed or plant. 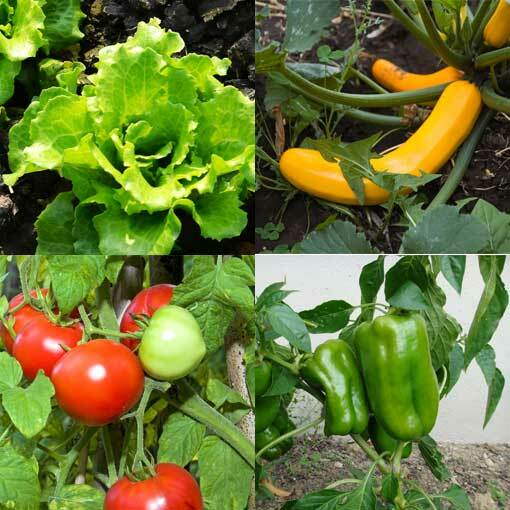 Anything that naturally grows on top of the grown will do well in containers such as cucumbers and leafy greens. Vegetables that grow under the ground probably would not grow well in containers such as potatoes or carrots, unless you have a pretty deep container. However, if just starting out why not grow an herb garden? You could grow Basil, thyme, oregano or sage. Let’s not forget about green onions! 1. Potting soil, you can get the soil already mixed for your type of plant at the store or nursery. 2. 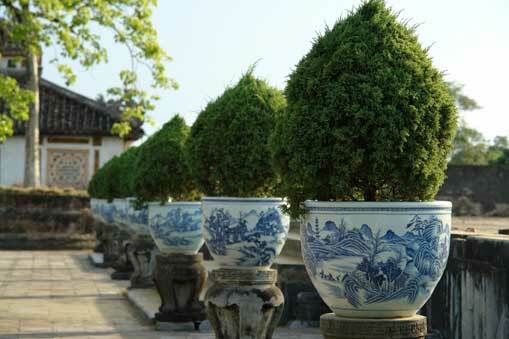 Gardening Pots: You will need to decide what size and type of pots you will plant your garden. You can get glazed ceramic pots or terra cotta pots. Make sure there are drainage holes on the bottom of your pots. 3. Seeds or Plants: You will need to decide what you are going to grow. As I mentioned before, you can grow vegetables in containers as long as they are vegetables that grow above the ground, or you have a pretty deep pot. Now that you have your pots/containers and the supplies you need to grow your container garden, we need to cover a few more important things before you run off to plant your garden. Your container garden will require that each pot be filled with top soil that is two inches lower that the rim of the pot. You will need to have a tray to drain to catch the run-off water below each pot. If you are using root balls, you will need to dig holes according to the size of the root. If you are using seeds, you will need to make holes at least two inches deep and drop one seed in each of the hole, remembering to give each seed plenty of space around it to grow. Give your plants their first drink of water, but don’t drown them. 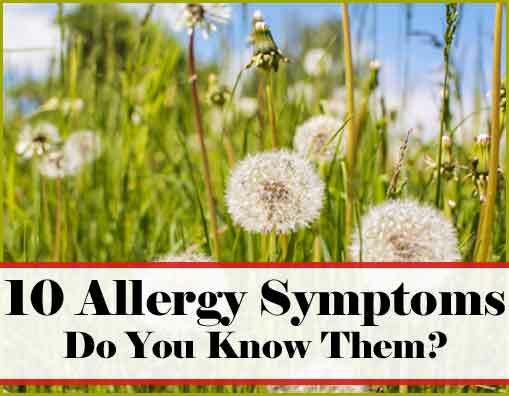 Continue to water them on a regular basis or when the soil gets dry. Add a layer of mulch on top of your newly planted garden, this will ensure you are holding in much of the moisture and keeping the weeds to a minimum. Once you get your Container Garden started you will see that there are plenty of advantages to growing in pots and containers. For example, weeding a container garden is much easier than the traditional garden. You can now experiment with the types of plants you can grow. So, in summary if you are someone who would love to grow a garden, whether it be of flowers or vegetables, now you can by using container gardening to fulfill your passion for gardening. Check out all the supplies and goodies to go hand in hand with your container gardening skills. Gardening Tools You Will Need!